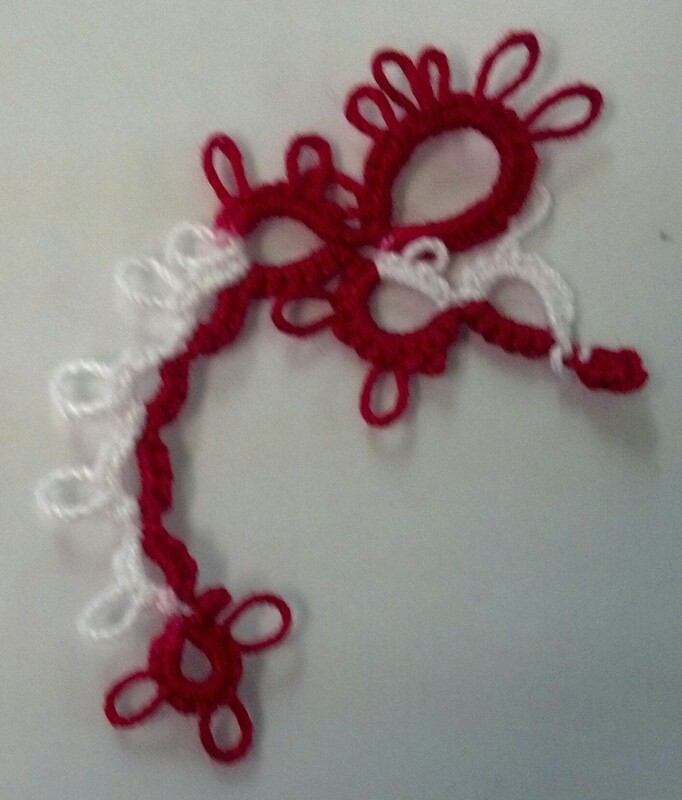 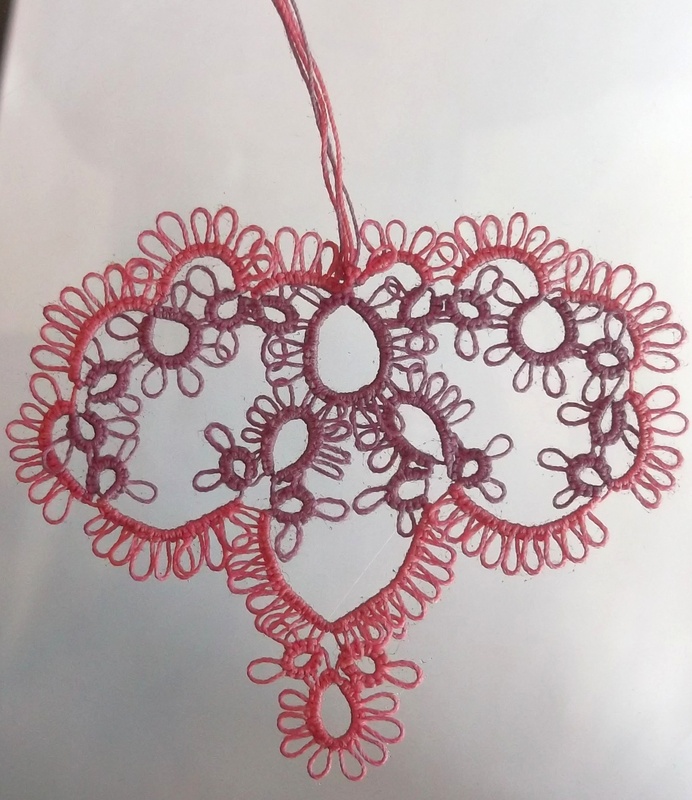 Tera has been working on a lovely red doily. 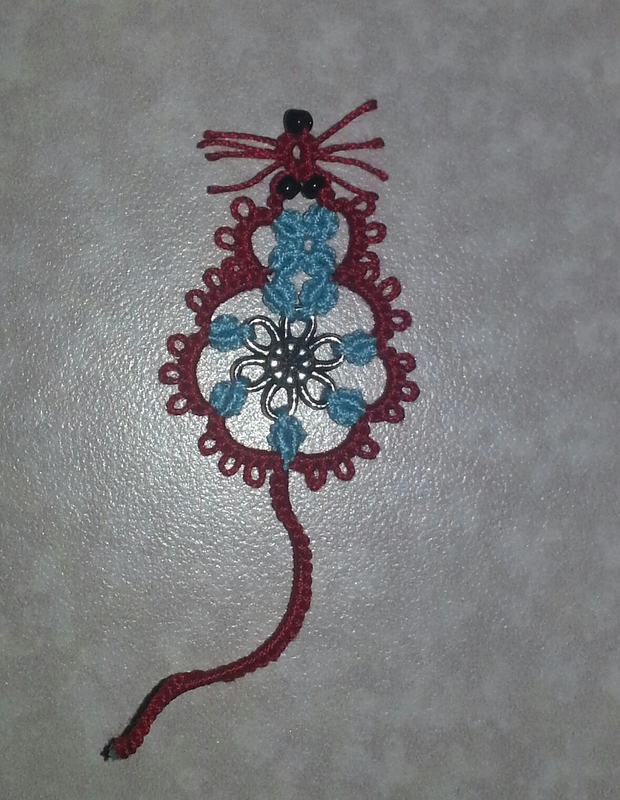 Here is the result of her tatting. 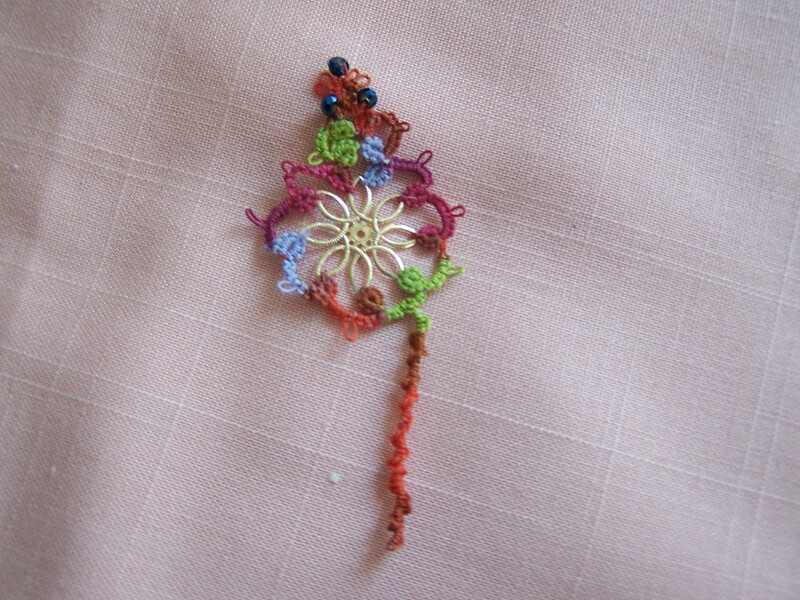 I really like the motif she used. 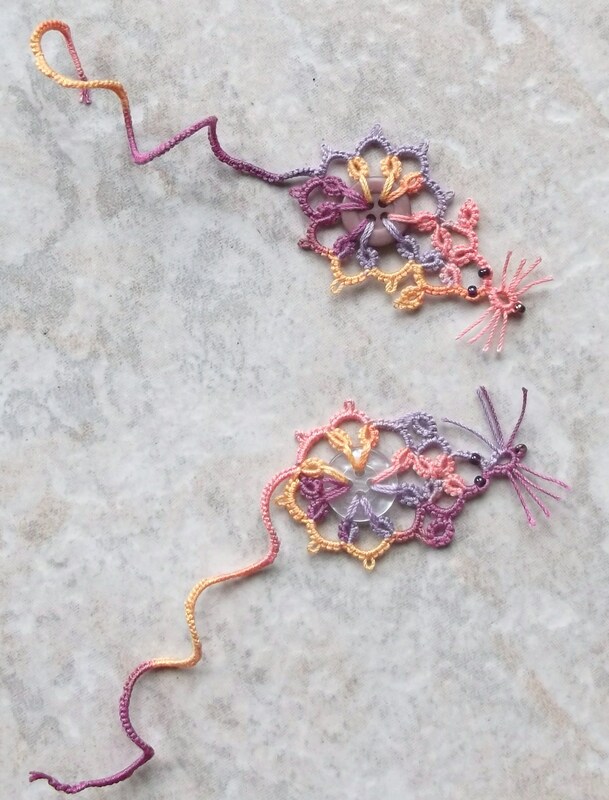 She told me at one point what the pattern was, but I forgot to write it down. 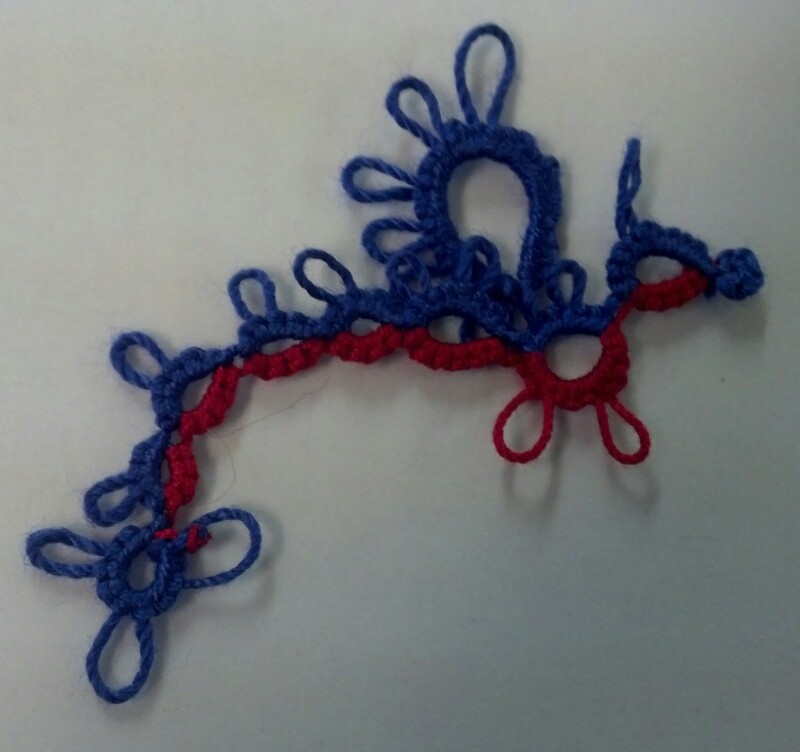 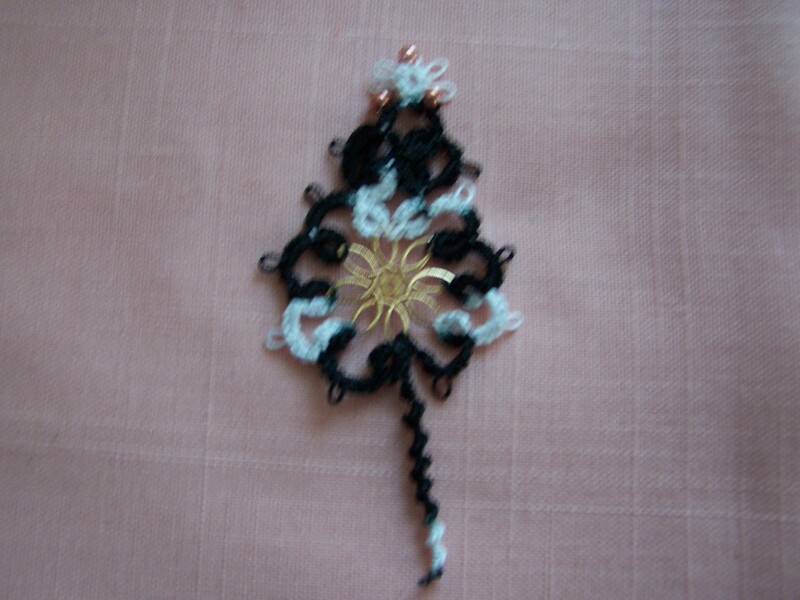 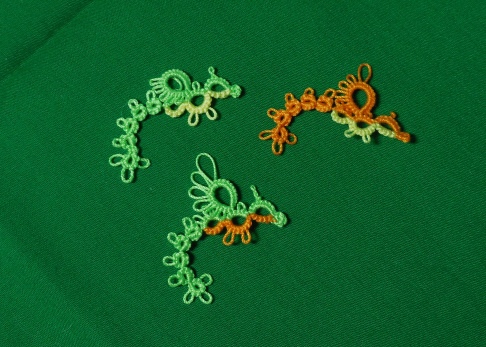 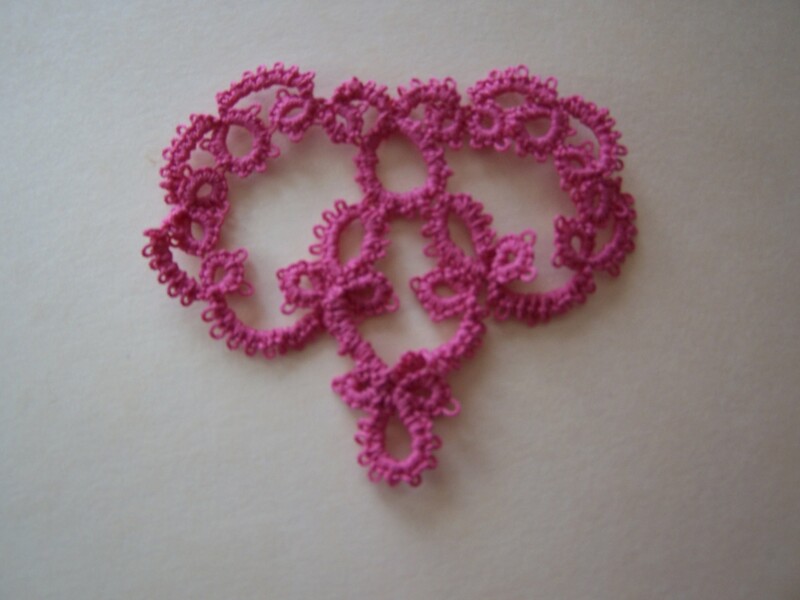 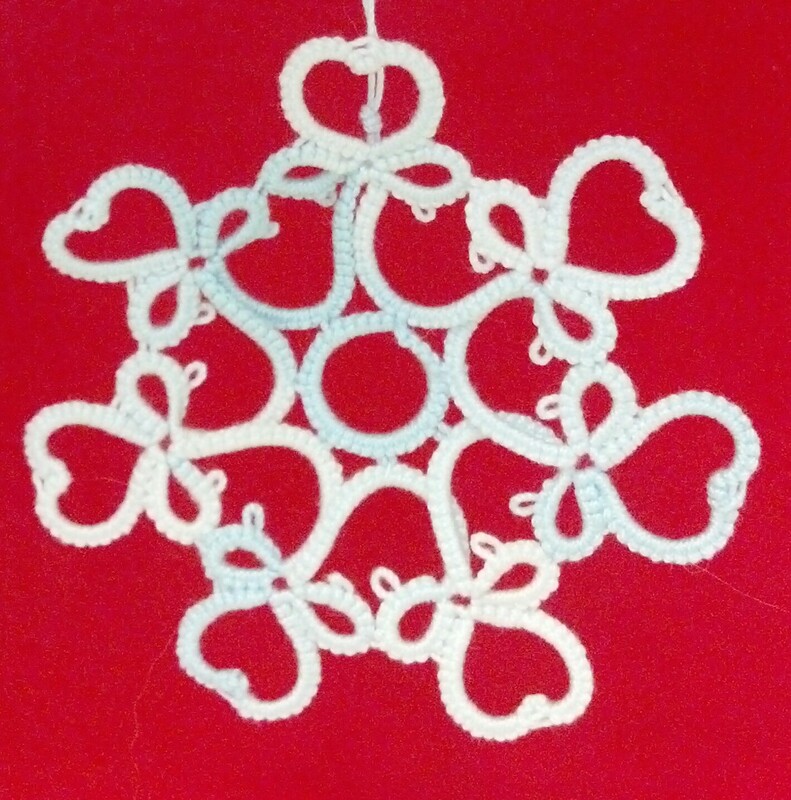 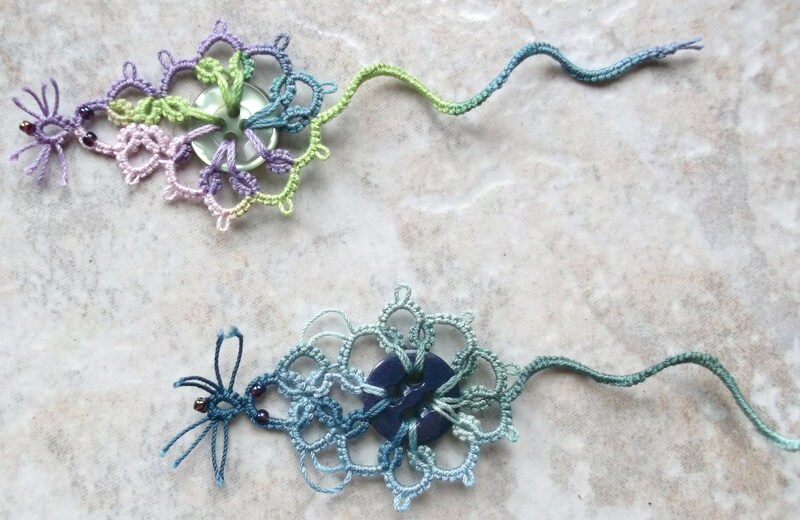 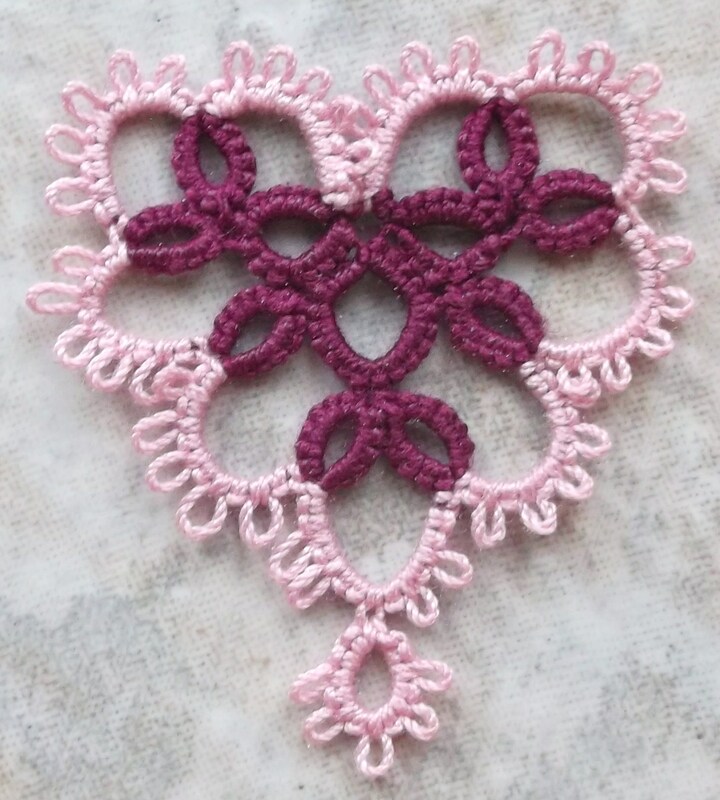 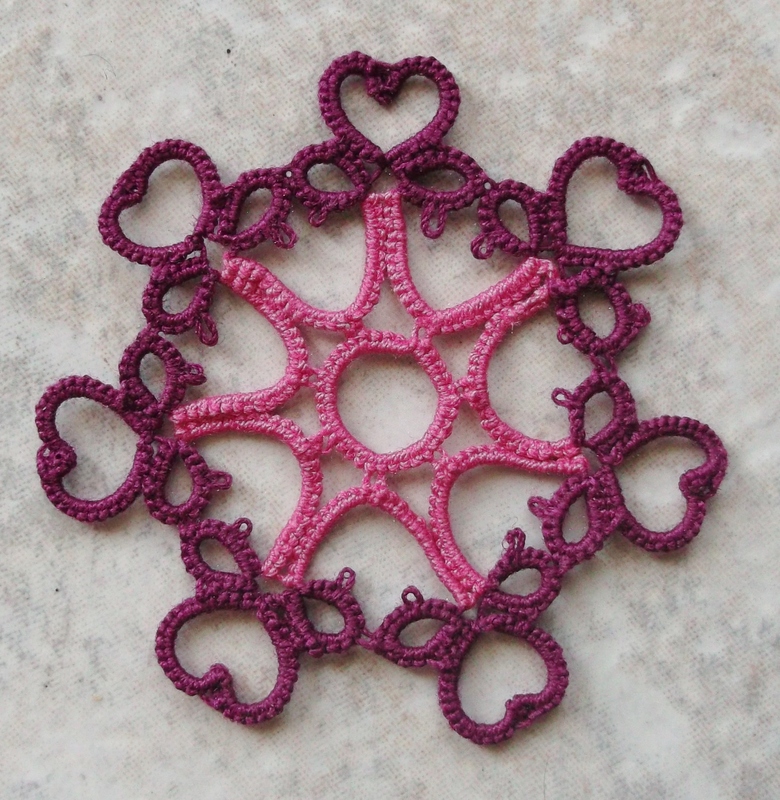 I’ve been informed that the pattern is a motif that is on the cover of Easy Tatting by Rozella Linden. 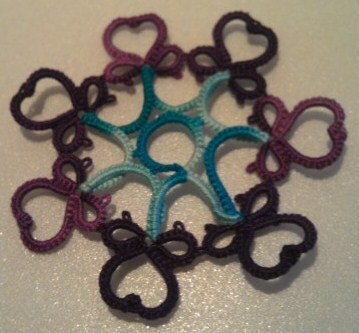 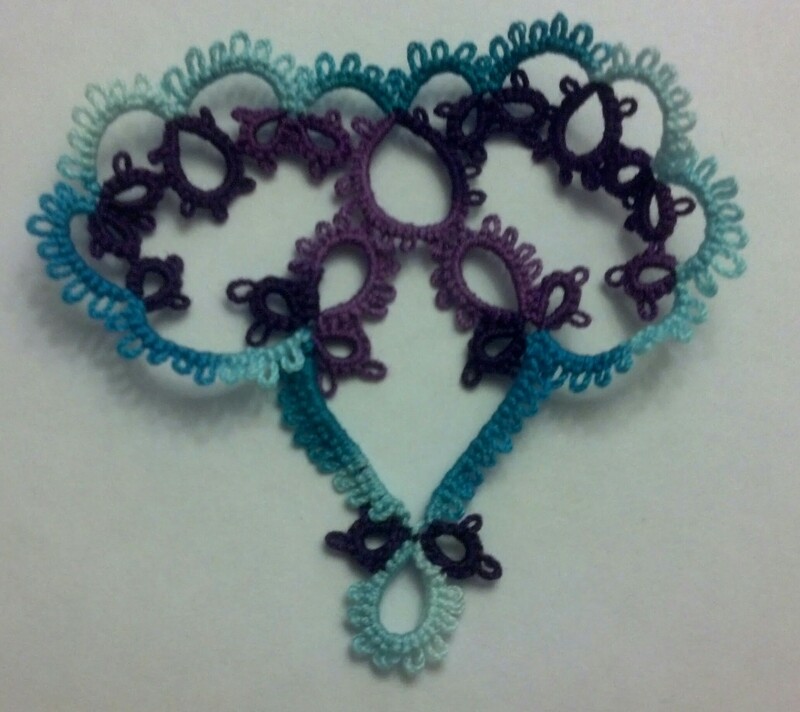 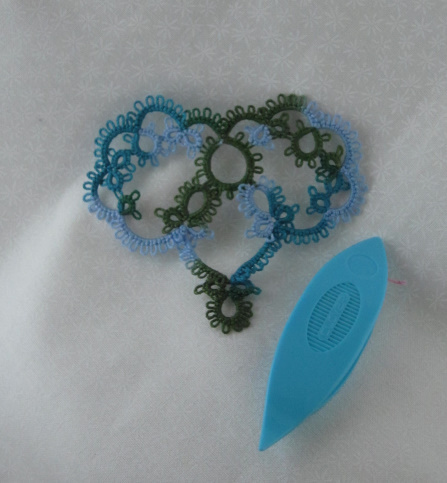 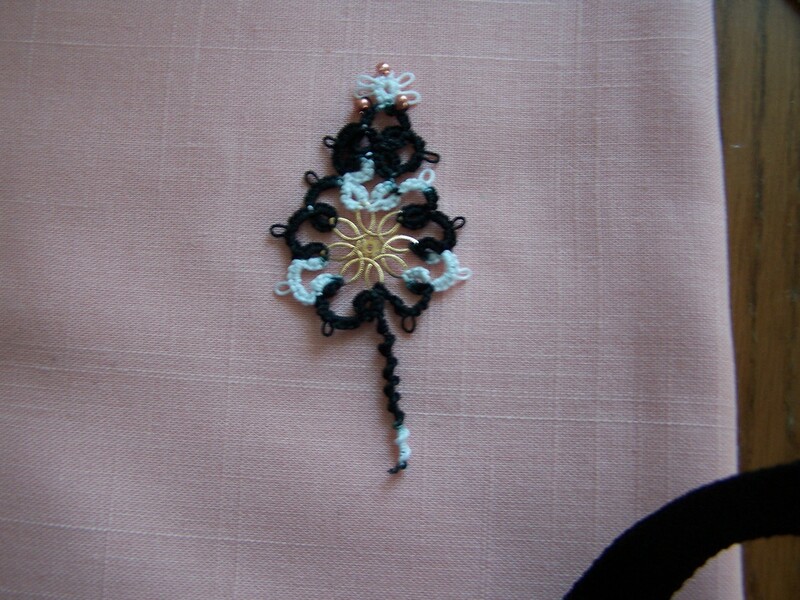 I am always amazed at the larger tatting projects. 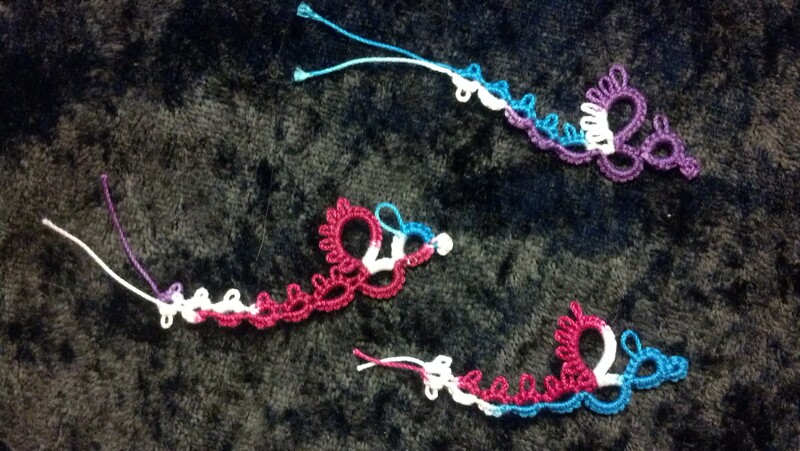 I realize how much time and energy goes into them. 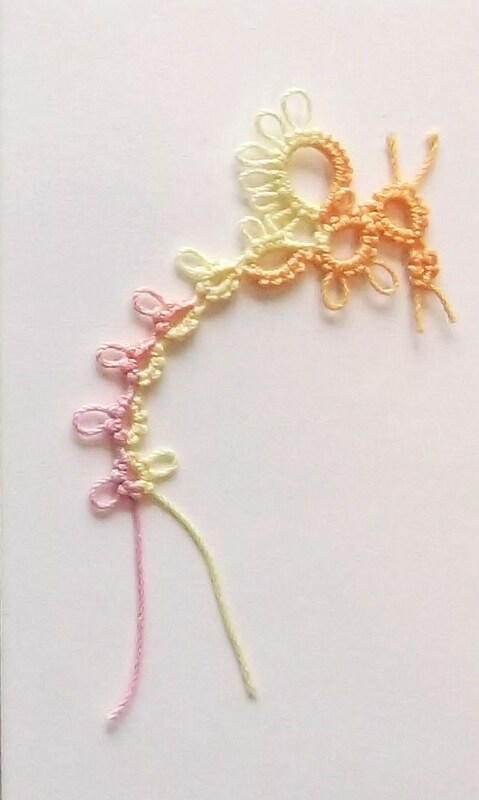 I have yet to venture into making a large piece. 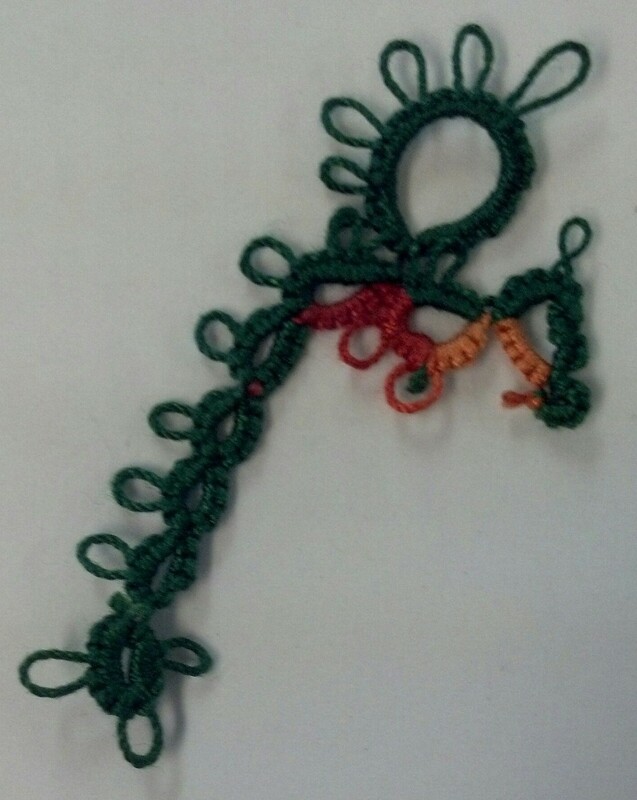 I am in awe of the people who have and I hope to one day join them in that accomplishment.